AmTech will manufacture your metallic or plastic shaft to print specifications at our state-of-the-art manufacturing plant. AmTech International’s TS16949 / ISO9001 certified shaft manufacturing team have more than 20 years of experience as precision shaft manufacturers. Whether you have a complete product design in mind or you need help with the process, AmTech’s Engineering team is ready to review your machined shaft drawings for production capabilities in the thousands to millions. Avoid high priced, aftermarket suppliers. 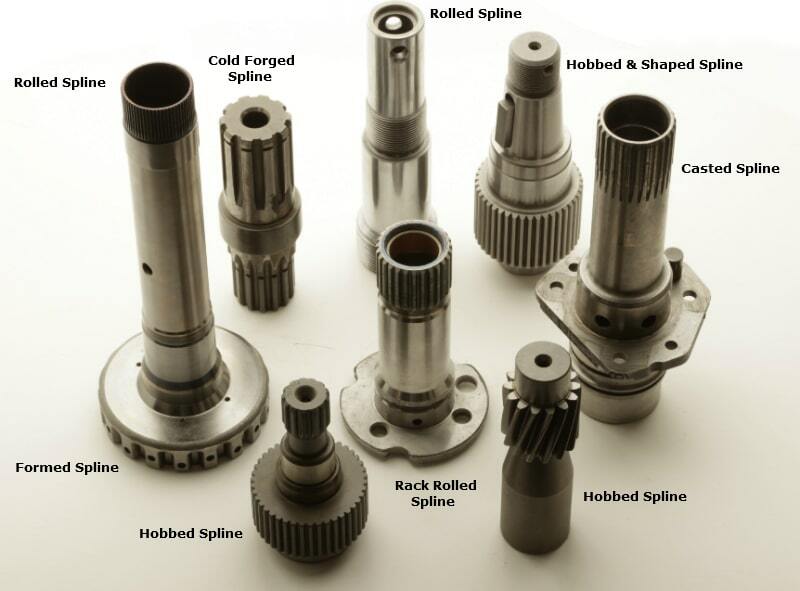 Instead, send your custom, Spline, Threaded, Precision, Ground and Rolled component to our production team for quoting. AmTech understands the variety of applications for splines, rolled, cold forged, formed, hobbed, rack rolled, cast and shaped shafts – with experience in meeting challenges in custom engineered parts. During the production operation such as heat treating induction and straightening, the machine centers securely hold onto the part center-line for grinding processes. 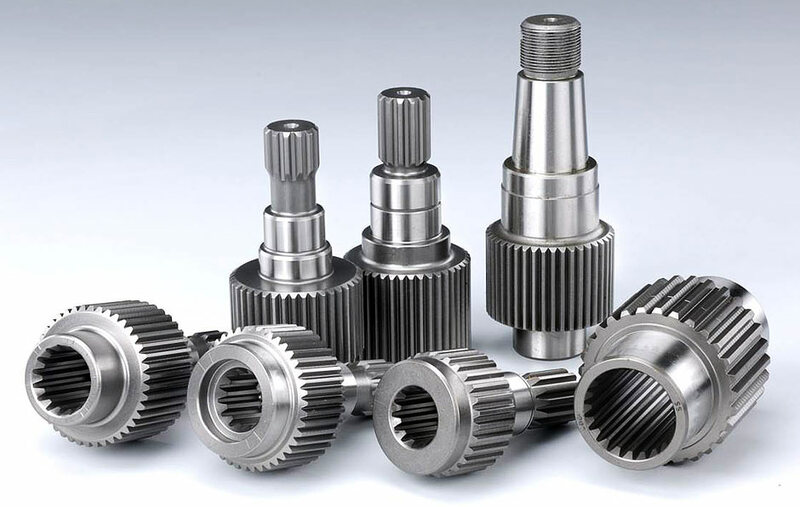 Automotive, heavy equipment, power generation, defense, agricultural, off-highway, automated, aerospace and other industries demand a fast and reliable supplier to manufacture difficult tolerances. We are unmatched when it comes to our capability to design and manufacture all types of OEM parts. In conclusion, manufacturing high quality products can be a challenge. From the important material composition to sharp angles that require tight tolerances to final machined part surface that must be hard enough to withstand large stress operations. Trust AmTech International with your shaft manufacturing, especially if your project requires complex machining and grinding services.